In a 2-day workshop in Zambia, the main processes of the Kalene Educational Fund were examined, bottlenecks identified, and translated into concrete action points. The involvement and intended growth of employees, the combined attention to quick wins on the one hand and structural, long-term improvements on the other hand were the main starting points for this particular approach. To bring the maturity and performance of the financial function of the Delfland Water Board to a significantly higher level. 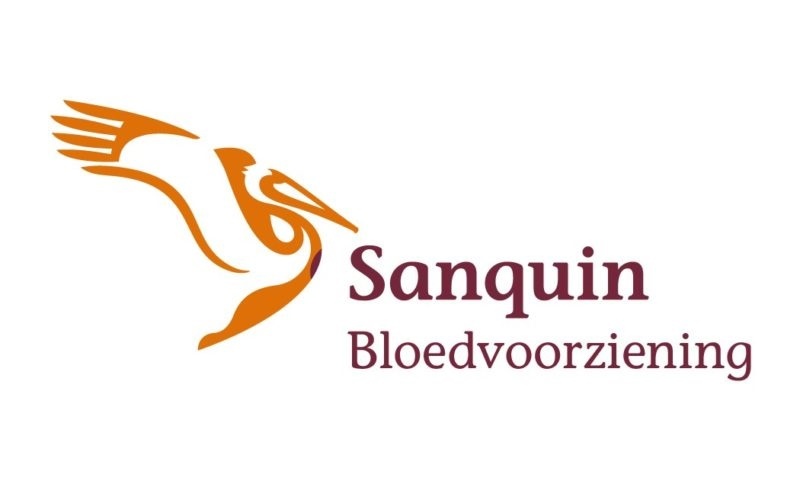 Been Management Consulting heeft in opdracht van Sanquin een verbeterprogramma ontwikkeld, om zowel de klant als als medewerker centraal te stellen en gelijktijdig te leren en te doen.